Serving the pets of Denver, Aurora, Parker, and Littleton. 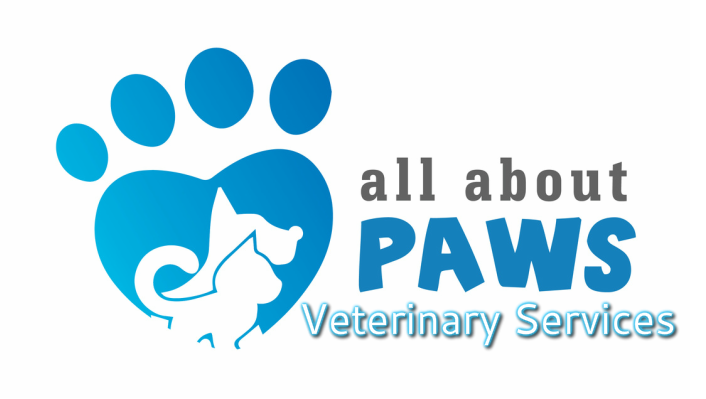 All About Paws Veterinary Services understands your “woes” in the rising cost of veterinary care. We know you want the best for your beloved four-legged family member, but are worried that “the best” will cost you. Well, it doesn’t have to be that way at all! We want to assure you that we can provide exceptional quality of care at very reasonable prices. We provide a wide variety of veterinary services to help maintain a healthy and happy pet! Simply fill out our online form to request an appointment in minutes. We can’t wait to see you! Our number one priority is client satisfaction and quality patient care. We place an emphasis on thorough education and preventative care. 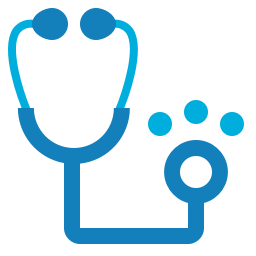 We will walk you through any recommended treatment plan from beginning to end so that you are able to make a well-educated decision on the care needed for them. Wonderful staff!!! Very clean inside. I was informed of everything during my pets procedure. I will definitely recommend this place to everyone I know that has pets. I especially liked when they called to check up on him the next day.. very nice!! Top notch healthcare for your pet you can actually afford!